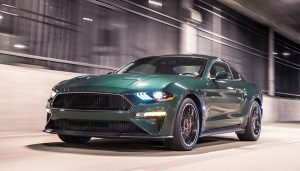 There were fewer debuts than in years past at the 2019 Detroit Auto Show, but there were still some very significant ones. Here are some of the biggest. The North American International Auto Show is on now. The 2019 Detroit Auto Show used to be the biggest one on the circuit. After all, it’s the home turf of the Big Three. But now it’s almost the end of an era. Next year, the show will move to the summer. Because nobody likes Detroit weather in January if you can imagine. There were fewer debuts than in years past, but there were still some very significant ones. Here are some of the biggest. 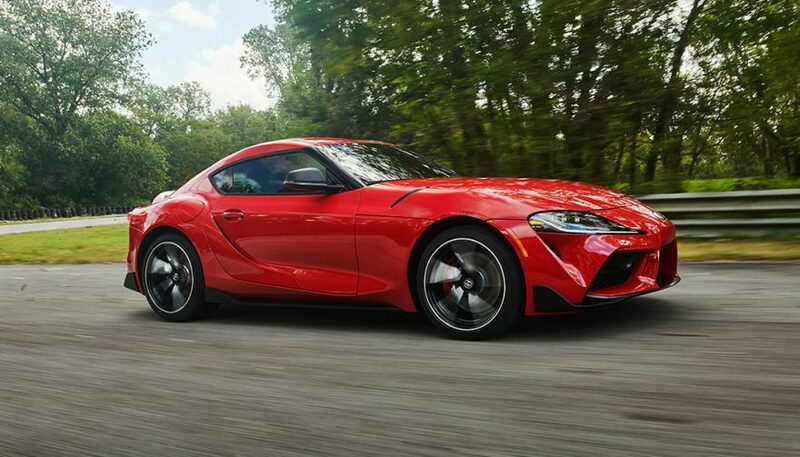 It’s been 10 years since Toyota’s Supra went away. And it’s been about 10 years that rumours have been spreading about a new one. Now we finally get to see the whole thing, live and in person. Maybe it doesn’t look like the old Supra, ok, it really doesn’t. It does, though, look a lot like the last Viper, especially in profile. That’s definitely not a bad place to borrow from for looks. And thanks to engineering shared with BMW, it gets an inline six. This one displacing 3.0L and making 335 hp. 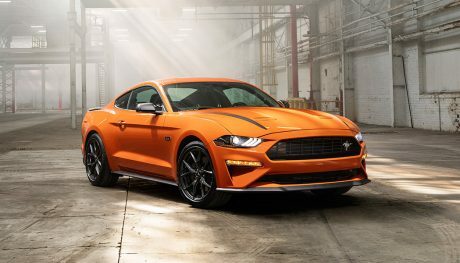 Ford was hanging from the rafters at the 2019 Detroit auto show. They had the new Ford Mustang Shelby GT500 suspended from the ceiling, lowering and raising it as part of a display. It’s the most powerful production Mustang ever, making around 700 hp. 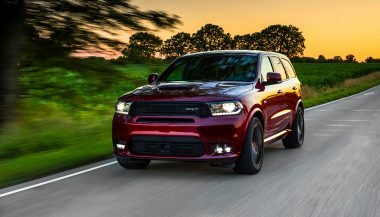 The manual is gone for a seven-speed dual-clutch automatic, but this car is about fast, and that’ll help make it faster. And be able to handle the torque. 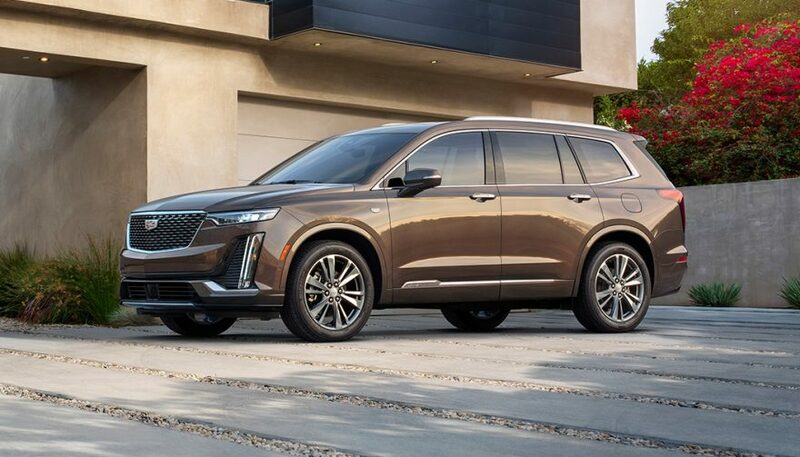 Cadillac finally has a three-row crossover. The XT6 offers room for up to seven. If you’ve seen the XT5, the interior will look familiar, but it adds a new infotainment system with a rotary controller. Under the hood is a 3.6L V6 that puts out 310 hp. 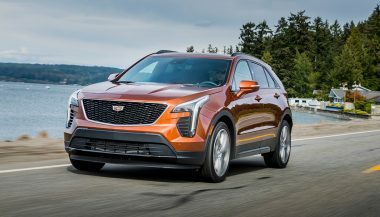 On top of the XT6, Cadillac announced that when it comes to electrification at GM, it will be running point going forward. So expect even more new types of vehicles, specifically electric ones, from the luxury automaker. 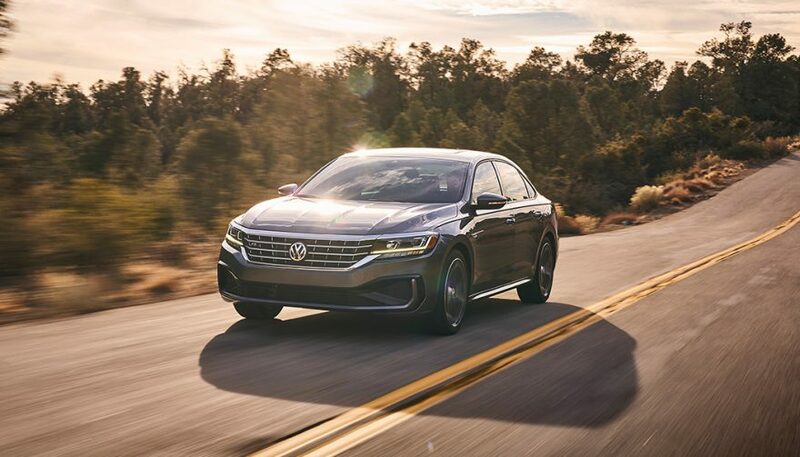 The new Volkswagen Passat was revealed at the 2019 Detroit auto show. Though you might be forgiven for confusing it with the old one. There’s all-new bodywork here, but it looks a lot like the old car. And like a scaled-up version of the Jetta. Volkswagen is adding more high-end safety tech on lower trims instead of a fancy all-new design. 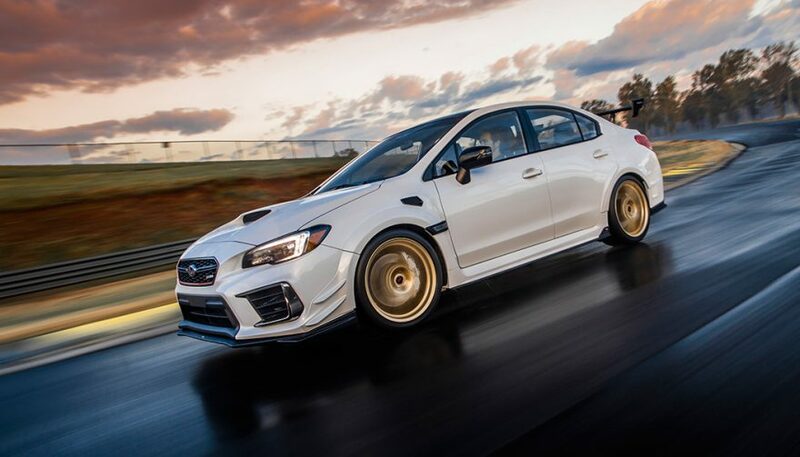 Subaru is giving the U.S. an STI to call its own. The STI S209 is the first ‘S’ line car to be sold in the country. A new turbo, water spray for the intercooler, functional aero bits, and wider wheels all add to the performance. 341 hp is nothing to be embarrassed about in your rally-car wannabe. But act fast, they’re only bringing over 200 of them. Finally, Ram brought an all-new HD pickup to the 2019 Detroit auto show. 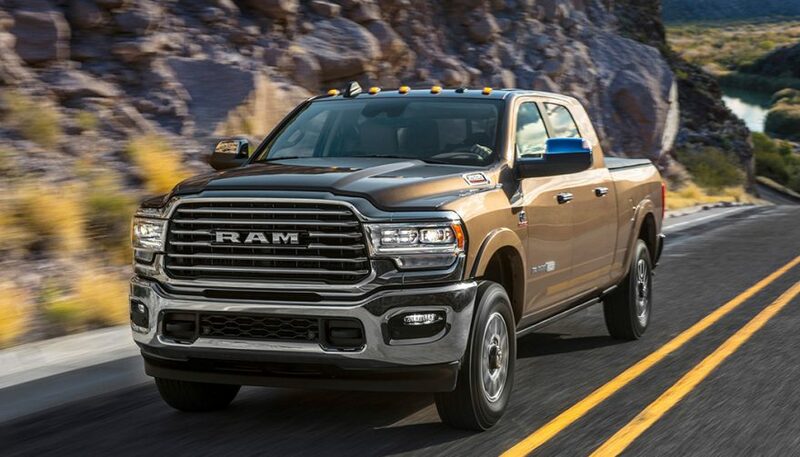 The 2019 Ram Heavy Duty offers up a diesel milestone. 1,000 lb-ft of torque from the 6.7L Cummins turbo diesel. That means towing up to 35,100 lbs and a 7,680 lb payload. That means you could put a second Ram 3500 in the bed and still have a few pounds left over. The HD truck now gets new gearboxes and even a rear air suspension that can drop down for easier loading. With a trailer on the back, the tire pressure monitoring system can keep an eye on up to 18 tires. 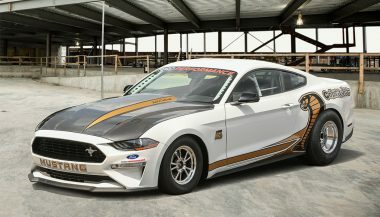 The Ford Mustang Cobra Jet was revealed last week at the Woodward Dream Cruise. Now, 68 models are being produced for consumer purchase.